Best-selling author and speaker Rick Osborne focuses on transformation through discipleship in the church and at home. The books Rick has written and co-authored have sold over six million copies in English and have been translated into many different languages. 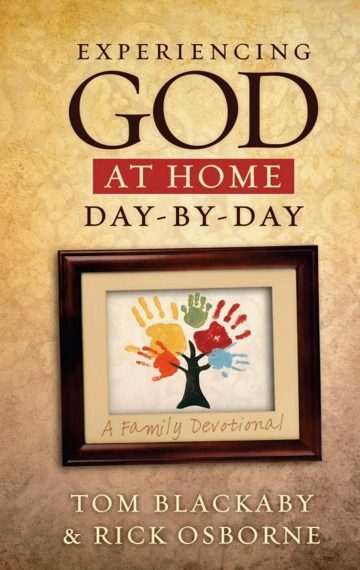 These include Focus on The Family's Guide to The Spiritual Development of Children, the Experiencing God at Home Devotional, and the Five Love Languages for Kids. 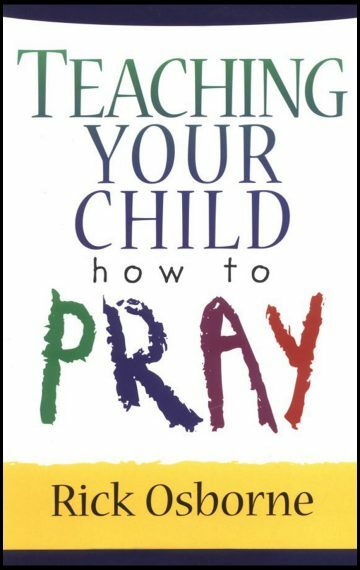 Rick has co-written books with Dr. John Trent, Josh McDowell, Dr. Tom Blackaby, and Dr. Gary Chapman. 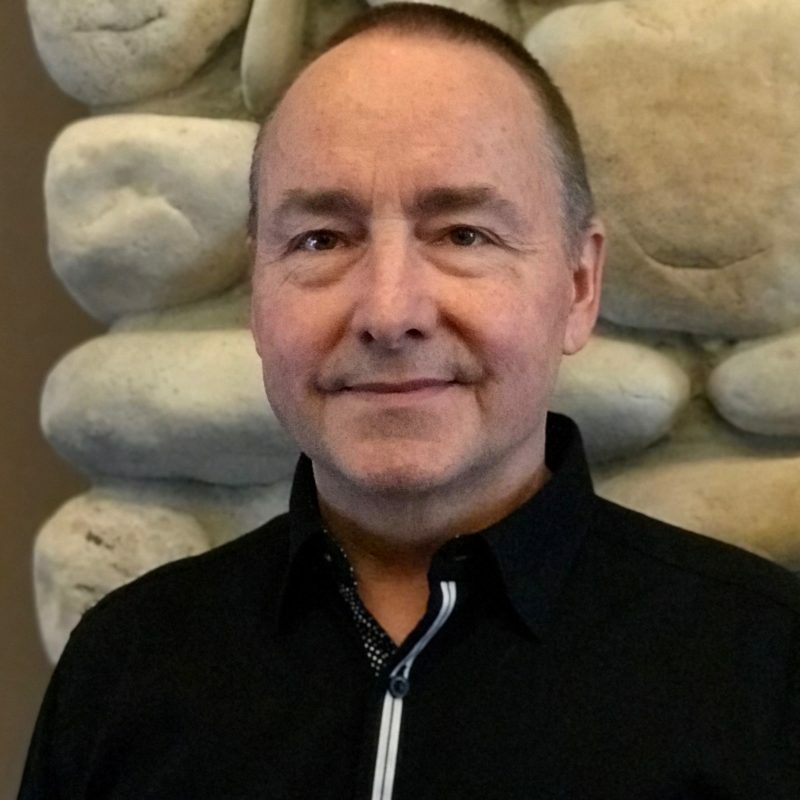 He has published books with most major Christian publishers and worked alongside many large ministries including Focus on the Family, Blackaby Ministries International and Lifeway. He and his team produced "The Most Important Story Ever Told" a gospel booklet for children that has been translated into 110 languages and dialects. More than 80 million copies of this booklet have been distributed worldwide resulting in millions of decisions for Jesus. As I read through the material for this book, I was struck with the nagging question, "Why didn't I know this before?" Rick hits both the heart and the head as he presents a mixture of basic and profound material that every Christian needs to know and implement in their lives. Had I read this book at the beginning of my walk with God, I would have avoided pitfalls and bounded ahead rather than meandering along as I did. Thanks, Rick. Once again I have learned and grown from what you have shared. 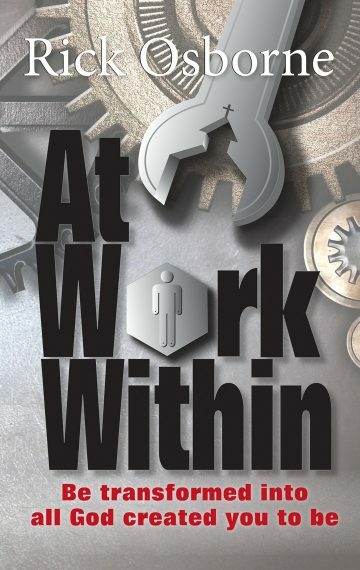 At Work Within is a thoughtfully written volume that contains the content, depth, and weight of writers in the tradition of Peterson and Guinness, yet with a readability that makes it accessible to a broader audience. 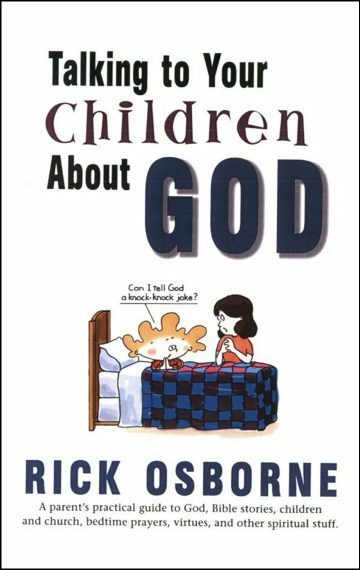 Rick Osborne draws from his years of writing experience to clearly and succinctly convey the essential truth of God's eternal desire to mold us into the image of His Son, Jesus Christ. This book will leave you in greater awe of God's grace and greater appreciation for His sovereignty and His work in your life. We may be the most informed yet least transformed generation of Christians history has seen, struggling to love and serve Jesus Christ while disconnected from full communion with Him. We know about Him, but scarcely know Him. At Work Within connects our branches securely to the vine so the transformative power of Jesus Christ can flow dynamically into our lives. This book is a must read for every believer who wants to know and experience the Son of God intimately and consistently for themselves.